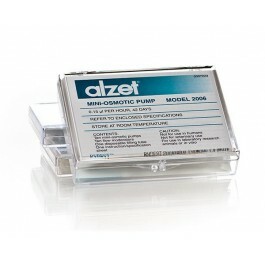 With more than 17.500 publication ALZET® Osmotic Pumps has become the benchmark when delivering substances. 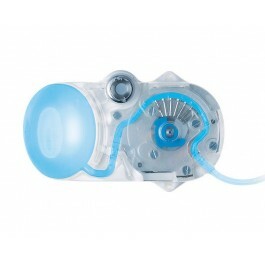 For the highest precision in an unrestrained environment the iPRECIO implantable pump is second to none. 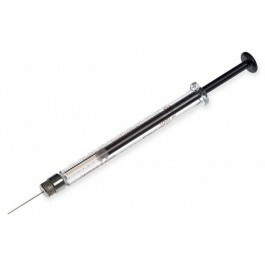 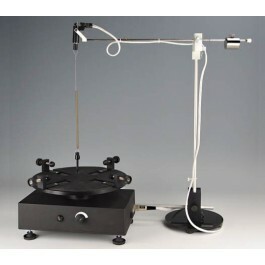 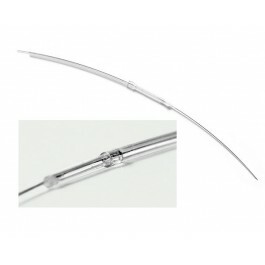 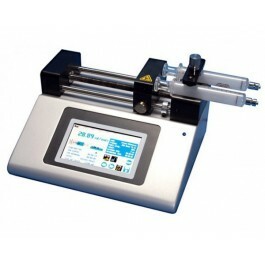 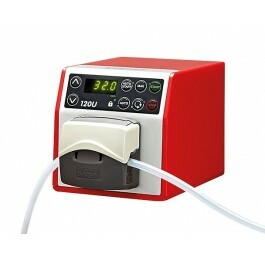 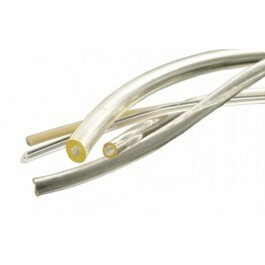 For all other applications KD Scientific has a syringe pumps for almost any requirements.